commented on " 6m Truck Tray with drop down sides and side step. 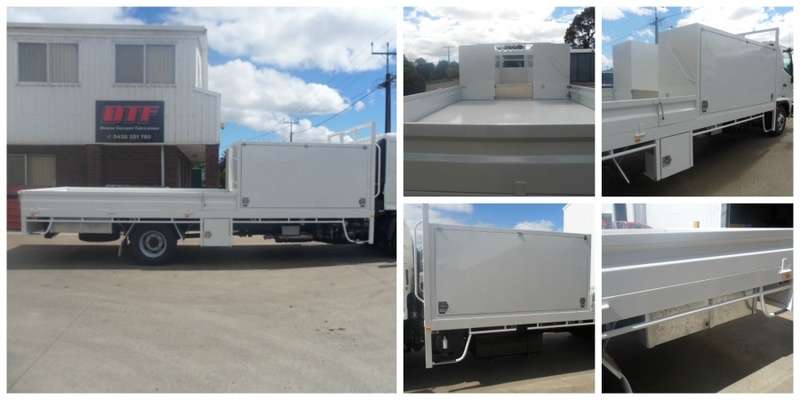 Custom Made Toolboxes and Custom Made Water Tanks fitted." 6m Truck Tray with drop down sides and side step. Custom Made Toolboxes and Custom Made Water Tanks fitted.